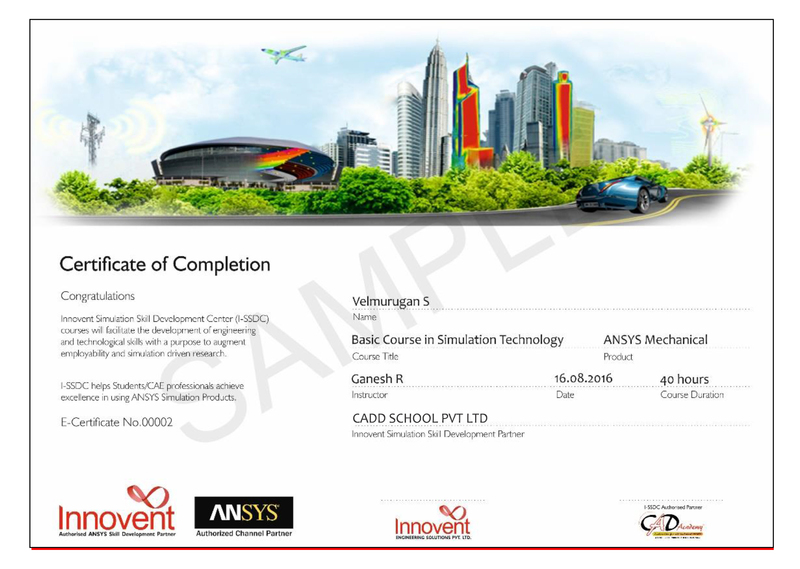 CADD SCHOOL is the best Revit MEP training centre in Chennai, India. 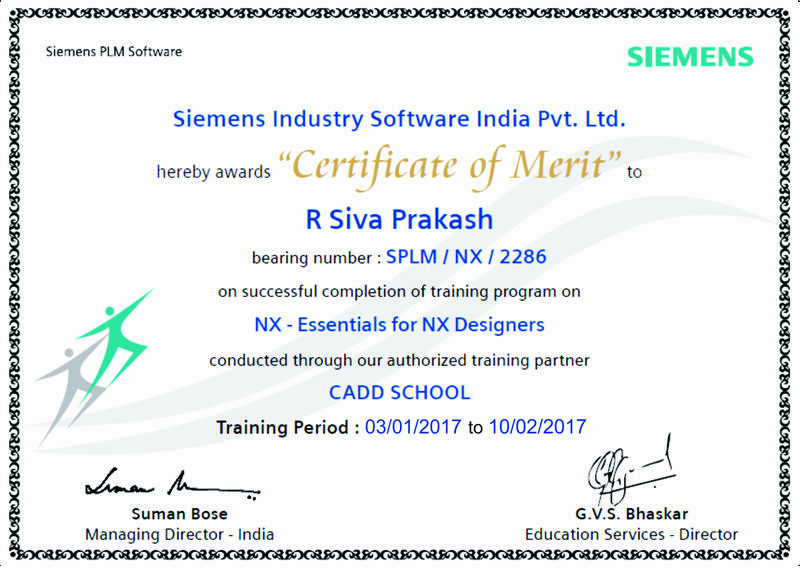 CADD SCHOOL providing industrial based training with placements, free student version software who take up international certificate in Chennai, India. 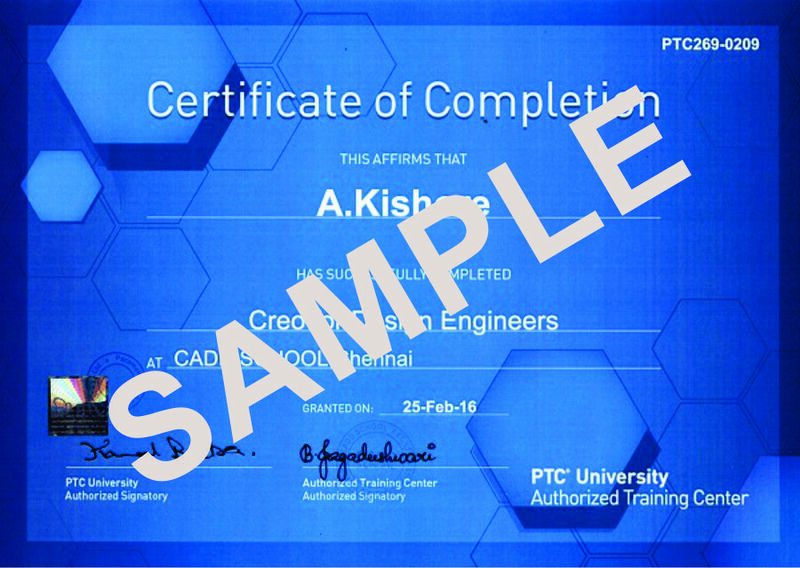 We are autodesk authorized cadd training centre and certification centre in Chennai, India. 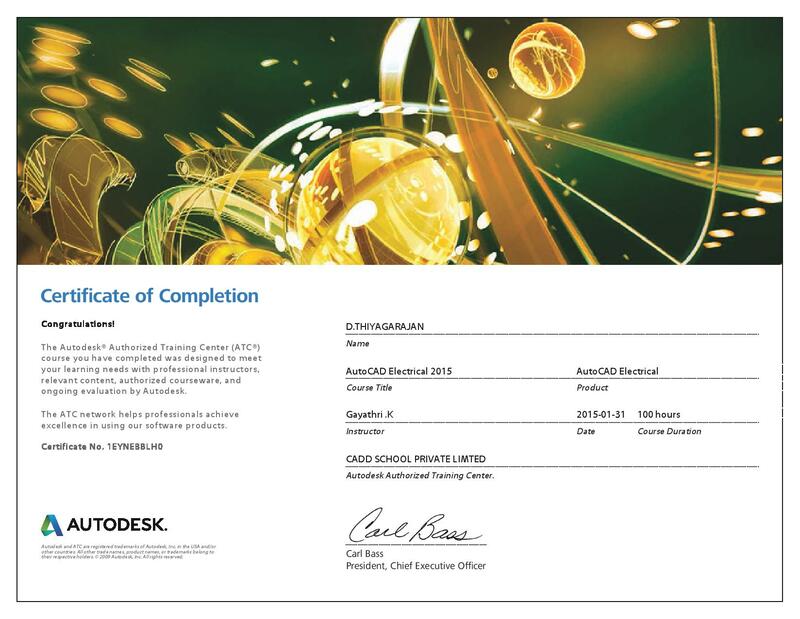 Autodesk Revit MEP is a building information modeling (BIM) software created by Autodesk for professionals who engage in MEP engineering. MEP stands for mechanical, electrical, and plumbing, which are the three engineering disciplines that Revit MEP addresses.